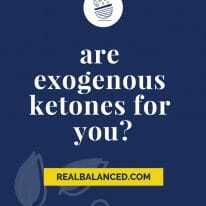 Following a ketogenic diet can be slightly confusing at times; there’s all sorts of things to pay attention to and supplements that can be added to meals, yet so little time to learn about it all! While there are many options in the market to improve your diet, collagen is 100% something you should be incorporating into your meals. Like ASAP. And I’ll tell you why. You want to keep that youthful glow, those nimble limbs? USE COLLAGEN. You want to reduce the looks of wrinkles and put off Botox for as long as you can? USE COLLAGEN. 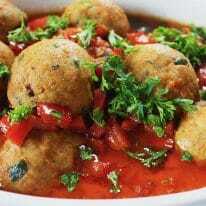 There are so many substantial benefits to incorporating the most abundant protein in your diet! Collagen is a “hydrolyzed” type-I powder “extracted from animal hides, bones, or fish scales.” Hydrolyzed just means that it’s been broken down into its smallest form so that it’s easy for the consumer to use in both hot and cool liquids and meal preparations. For example, this protein is a key component in this Nut-Free Dairy-Free Creamy Cold Brew Keto Coffee, jam-packed with brain-boosting powers. 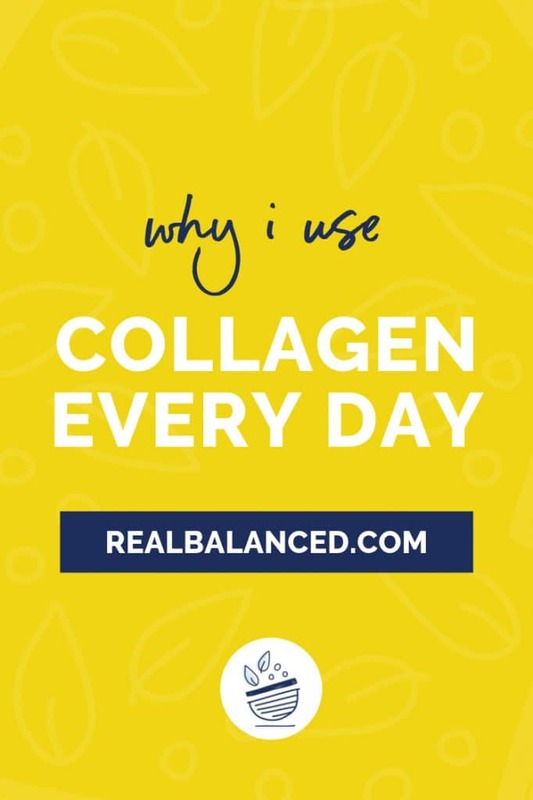 Similar to fat bombs, collagen gives you a boost throughout the day, and is perfect for those who find themselves struggling after high-intensity exercise. It truly is a little magical powder, it can even restore the protein content of your muscles! This protein is what gives our skin elasticity and helps maintain strong bones and joints to support our everyday movements. Our bodies already contain a large quantity of this protein but, as we age, our natural production of the protein begins to decline. This extra supplementation improves your hair, skin, nails, teeth, joints, and, most importantly, your gut. 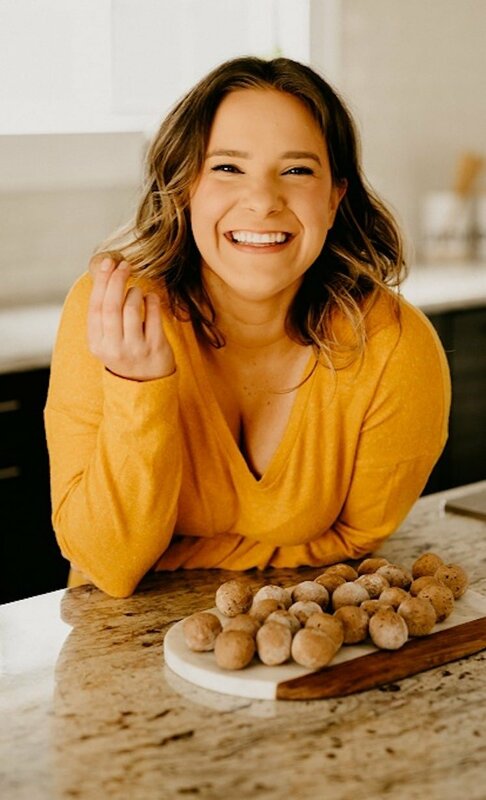 This ingredient is super easy to incorporate into your diet; you’ll forget it’s even in whatever you’re consuming (your body will thank you though)! 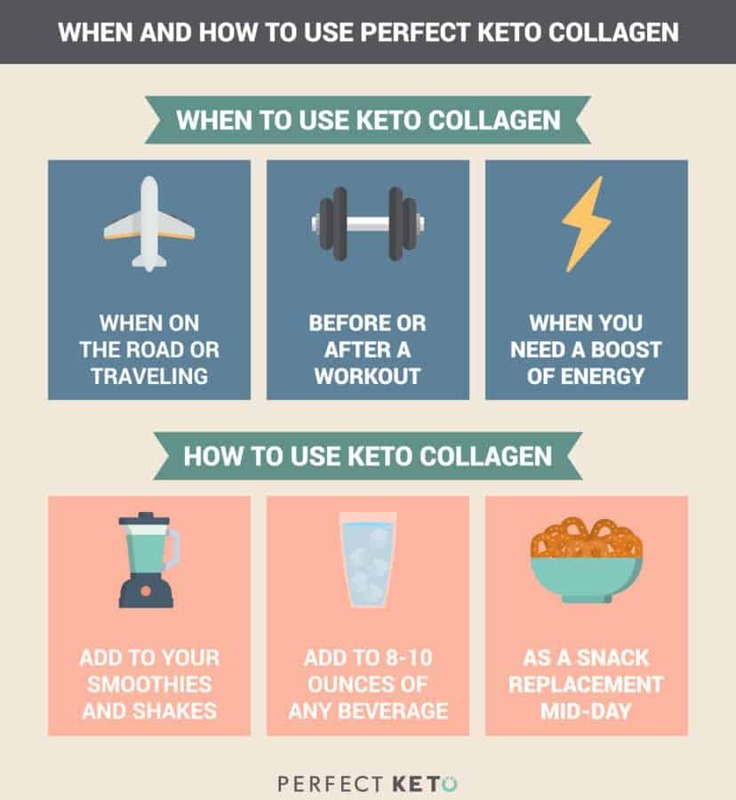 Adding a tablespoon of Perfect Keto Collagen Powder into your morning coffee or into a recipe provides a tasteless, power-packed amount of protein into your diet. Or, for a sweet treat, check out this Cashew Butter Cup recipe that not only tastes good, but is good for ya, too! Check out the image below, courtesy of PerfectKeto.com, to learn more about when and how to use this supplement. OK, YOU CONVINCED ME! WHERE CAN I BUY COLLAGEN? Collagen is popping up more and more frequently since it’s garnered some popularity in the health community. 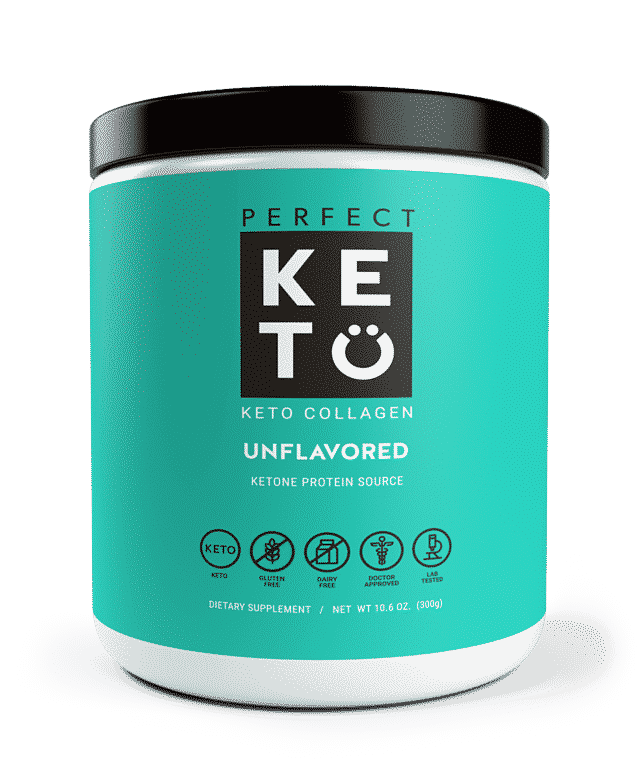 My go-to is the Perfect Keto Collagen Powder, as they have the most effective exogenous ketone and kenosis products on the market. Perfect Keto also sells MCT Oil Powder, which is also an excellent supplement of healthy fats into your diet. Long story short, if you want to improve your overall way of living, collagen is for you. It’s for the people that go to the gym, the people that want CLEAN energy, the people that want to take care of their bodies. For best results, mix 1-3 scoops of the Perfect Keto Powder into your daily diet. 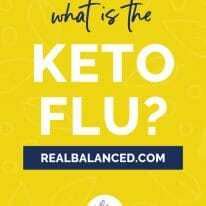 Looking for another amazing keto-friendly supplement to boost your health?! You’re going to want to check out MCT Oil! If collagen isn’t your forte, there’s definitely other options out there. MCT oil powder is a great additive, and also abides by a low-carb, ketogenic diet. Perfect Keto MCT Oil Powder contains pure MCTs to “support mental clarity and metabolic function.” This powder is perfect in cold drinks, such as the Nut-Free Dairy-Free Creamy Cold Brew Keto Coffee. It nurtures brain health, hunger satiation, and energy levels, all in one. To score your own, use code “REALBALANCED” for 15% off Perfect Keto Products! 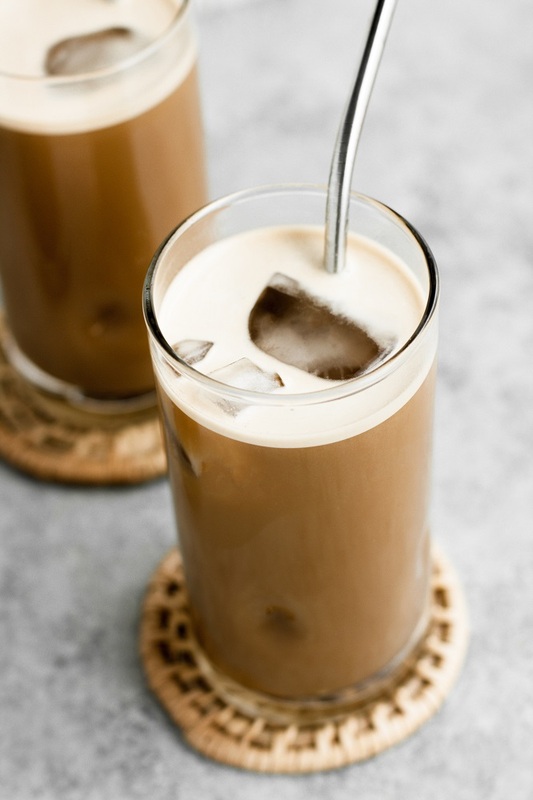 Find the recipe for this collagen-packed creamy coffee here! It’s so creamy that you’ll have a hard time believing it’s dairy-free and nut-free! Hi, Rosemarie! That’s great! You should receive shipment confirmation from Perfect Keto shortly. If you experience a delay and are still waiting to hear from, I’d shoot them a quick email! Of course, Geet! Thanks for reading and taking a moment to comment! I really appreciate your feedback!